The PARALANE Factory wins the Red Dot Award for Product Design. 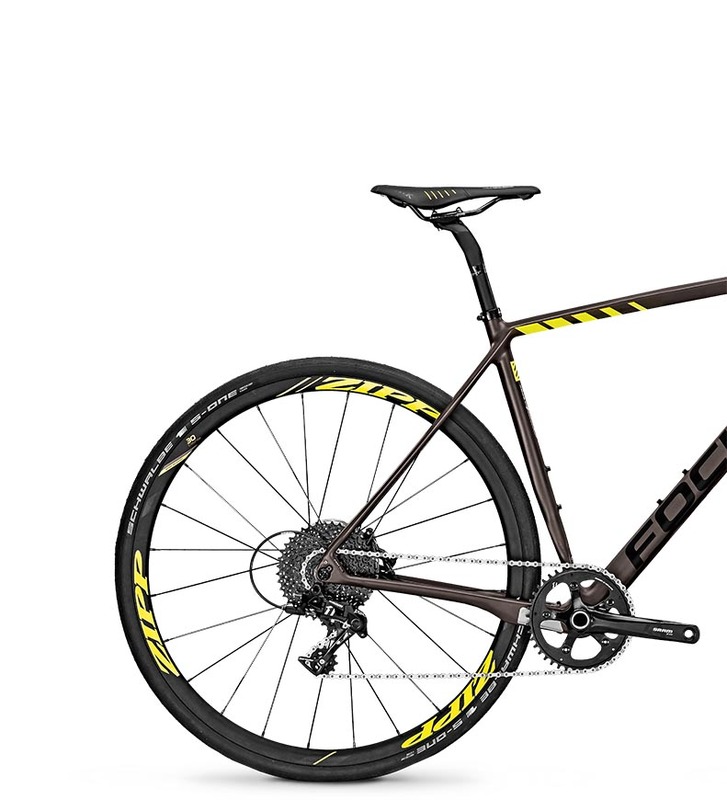 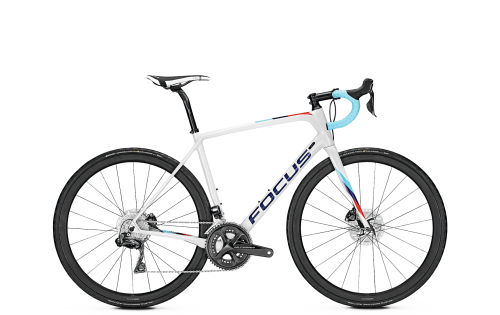 The challenge when designing a race bike is the balance between the right amount of stiffness for maximum propulsion and comfort. 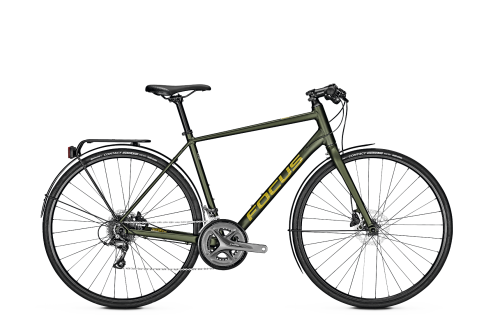 The Focus Paralane Factory Spec is equipped with technically sophisticated and visible comfort-enhancing zones. 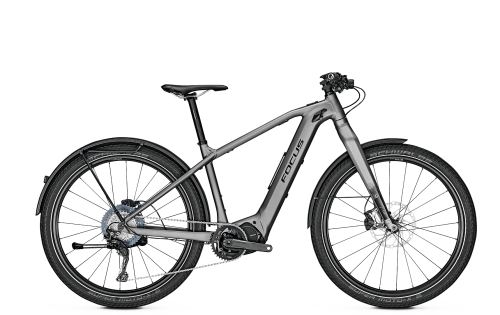 The concave shape of the tubes in the rear triangle allow for extra flex in the rear. The seat tube narrows towards the bottom bracket to support this flex. 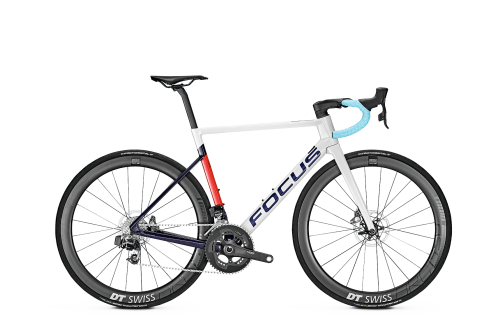 The fork and the seat post complete the concept of delivering a particularly comfortable riding ex-perience on an endurance race bike. 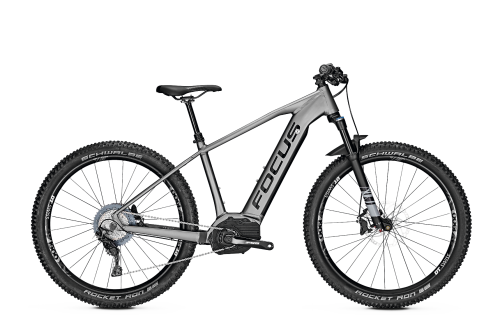 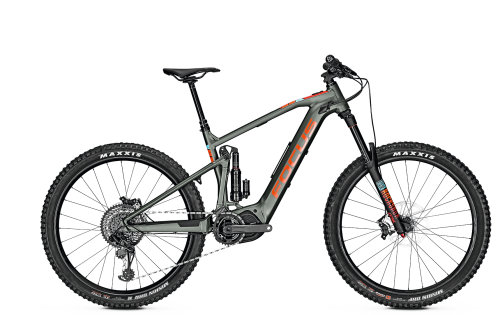 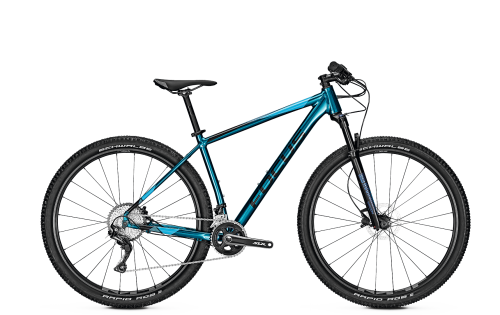 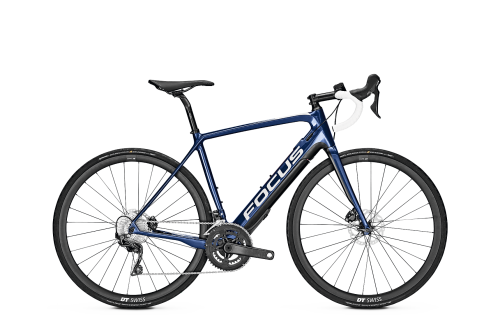 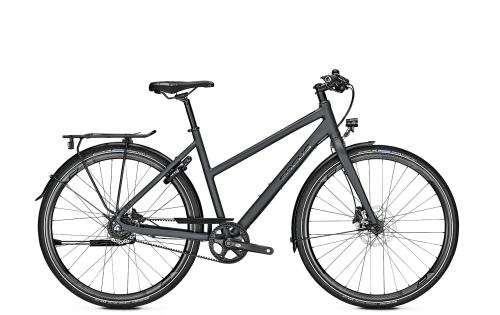 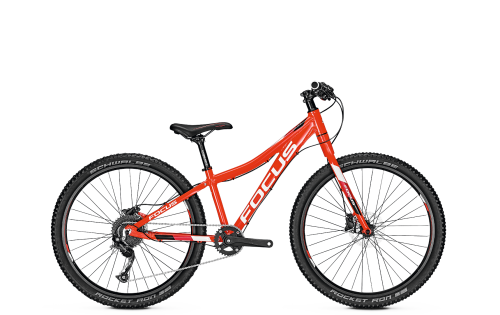 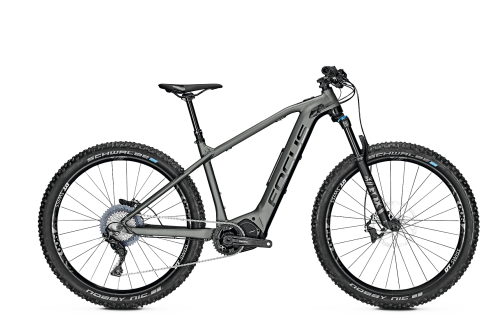 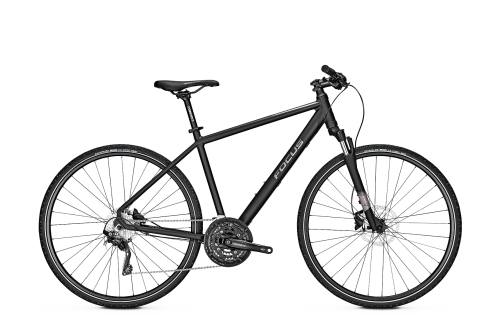 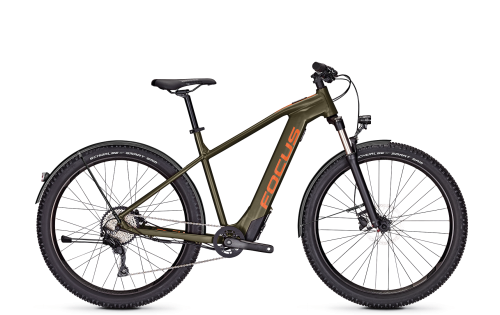 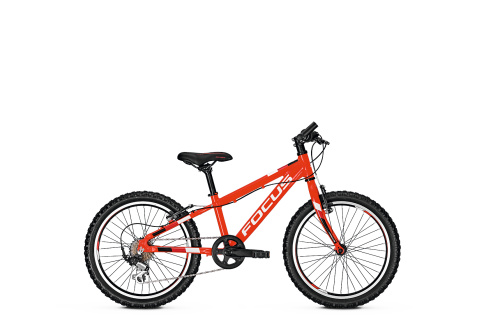 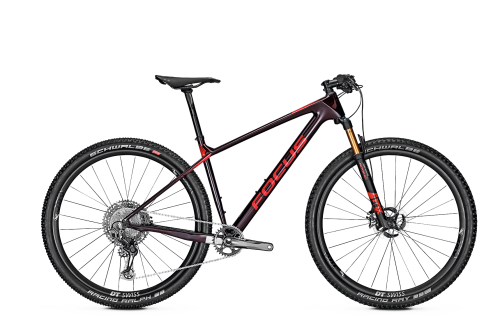 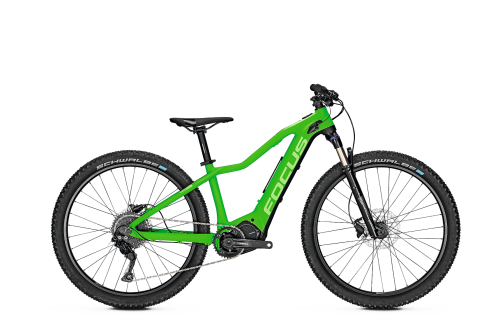 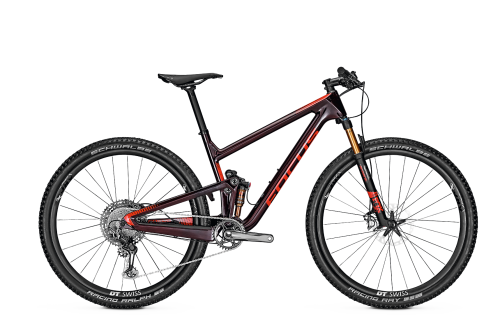 The construction allows the use of up to 35 mm wide tires, and comes with fenders that can be mounted in nearly invisible fender mounts at the frame and fork.